Stanikzai feels Afghanistan’s growth has been faster ever since they made Greater Noida their home ground in 2015. 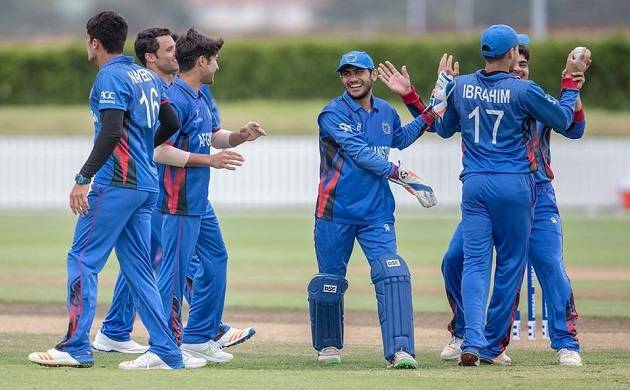 Afghanistan Cricket Board CEO Shafiq Stanikzai on Sunday said that the BCCI has played a bigger role in the rapid rise of the game in the strife-torn nation. Afghanistan cricketers trained a lot in Pakistan in their formative years and some of them even picked up the sport in refugee camps on the other side of the border. The team from the war-ravaged nation even made its T20 and ODI debut against Pakistan. The side has come a long way since then, regularly playing in ICC world events before earning their Test status last June. “BCCI’s role has really been immense. Since we moved to India the team has done well. The conditions in India are suiting the team quite well. the support we receive from BCCI has bee instrumental,” Stanikzai told PTI. Asked how he would compare India’s role to Pakistan in his team’s growth, Stanikzai said: “In Pakistan we trained a lot in initial stages. Their (PCB) support was also tremendous. “So, comparatively, it is bigger. Financially it is helping us quite a lot. It is cost effective in comparison to playing in UAE. Conditions wise too it is good. It is easy to convince other boards to come and play in India. So, from different perspective, it is better to play in India,” said the CEO. Fittingly, Afghanistan would be playing their maiden Test in Bengaluru from June 14 to 18. The ACB is also close to getting a second home ground in India, most likely in Dehradun. It is also in talks with the BCCI for facilitating junior tours. “I have requested the BCCI and they have agreed to support us in junior cricket (U17, emerging and A teams). Integrate education as well with tours. In principle, we are in agreement. We need to work on the composition of the competition,” he said. Afghan players in the IPL too have helped spread the sport’s popularity in the country. Last year, Rashid Khan and Mohammad Nabi became the first two players from Afghanistan to be bought at an IPL auction. “IPL played a huge role in getting the game popular back home. We don’t have just one Rashid Khan, we have so many Rashid Khans in every part of the country,” he added.